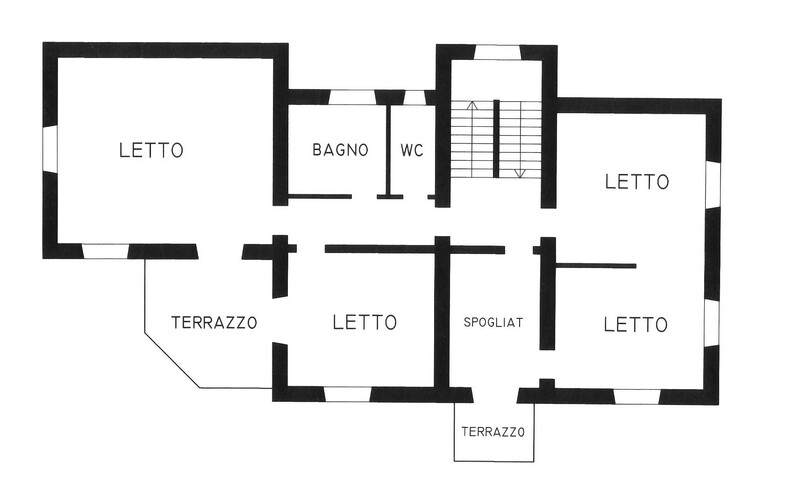 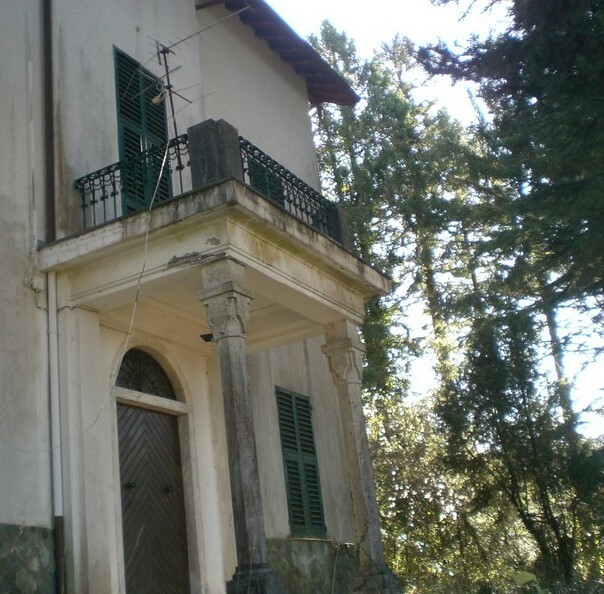 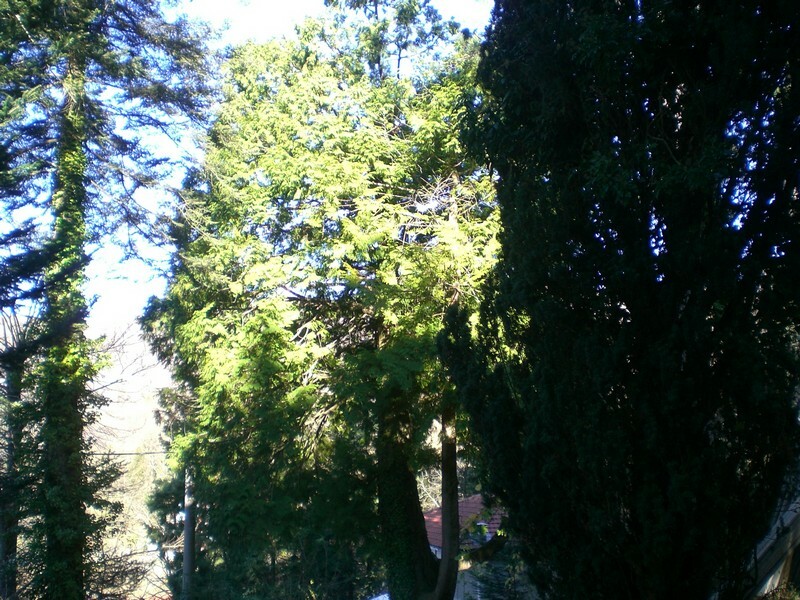 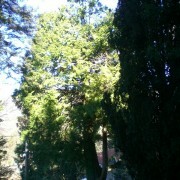 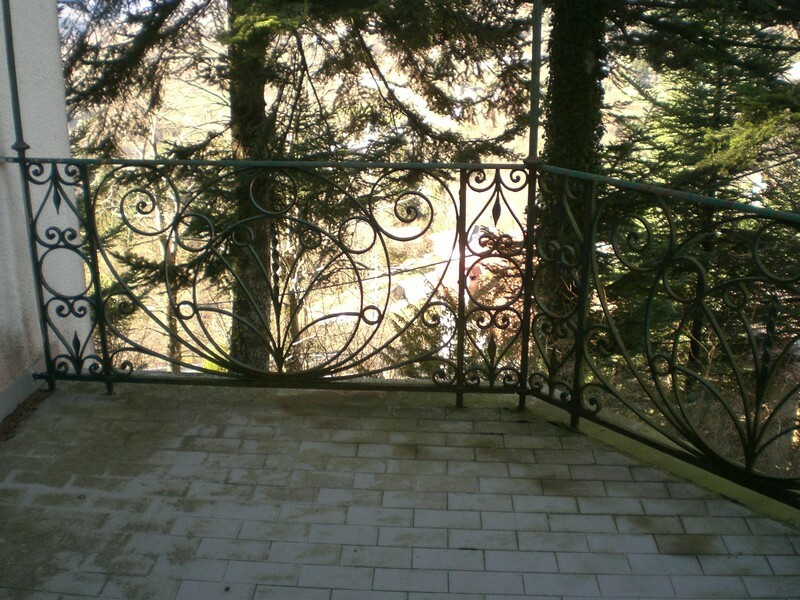 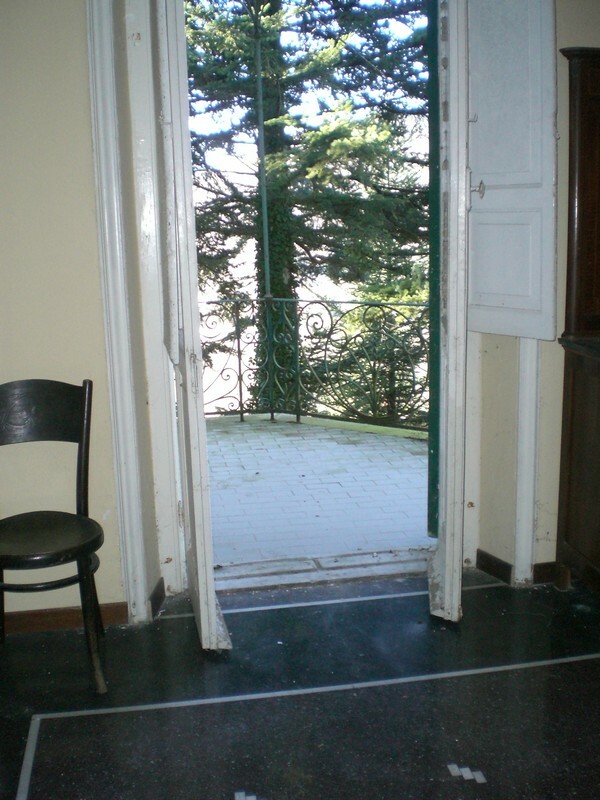 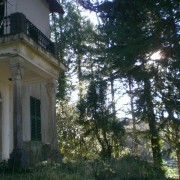 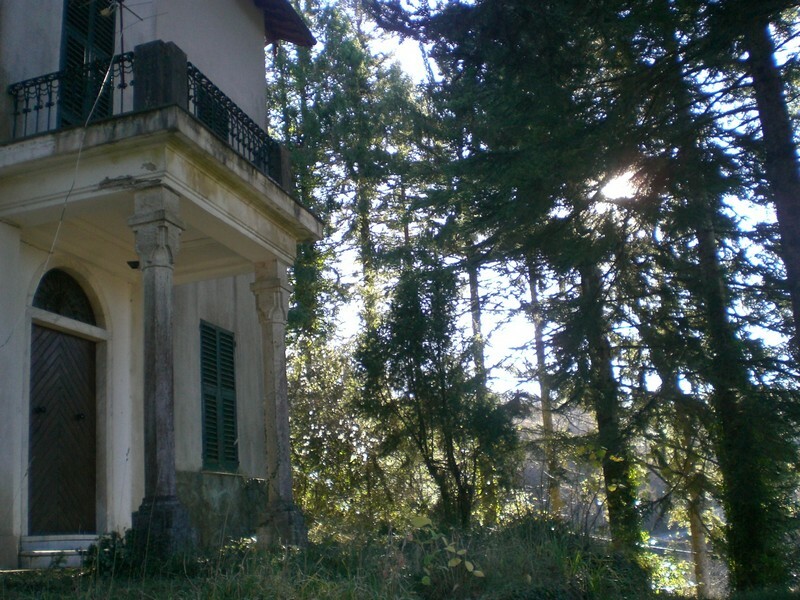 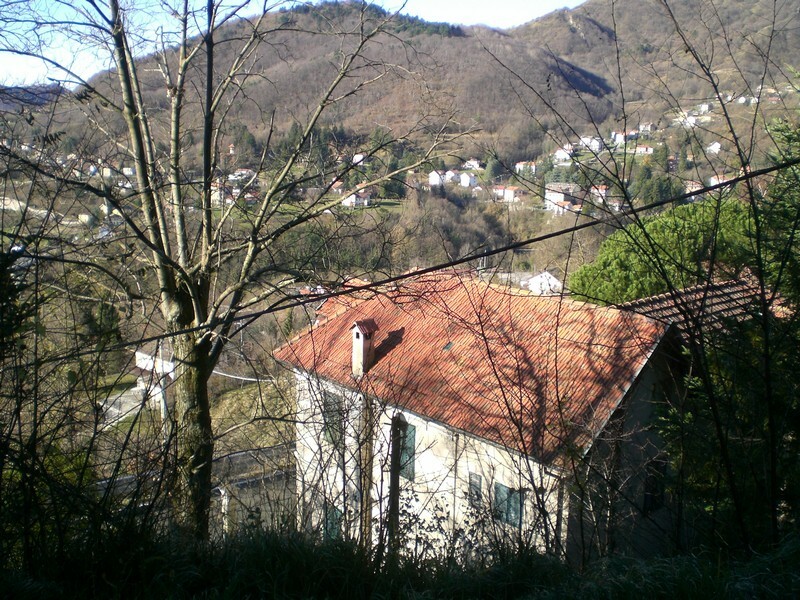 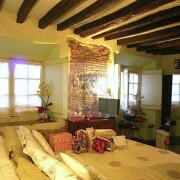 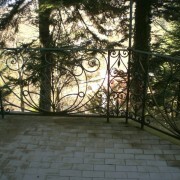 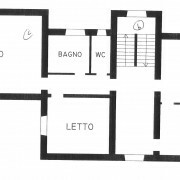 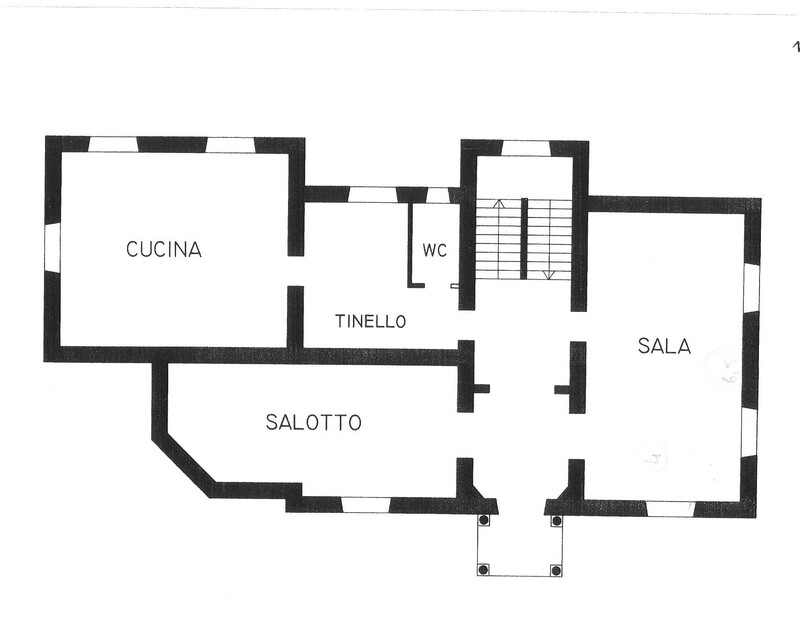 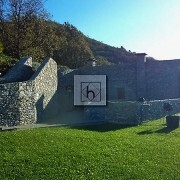 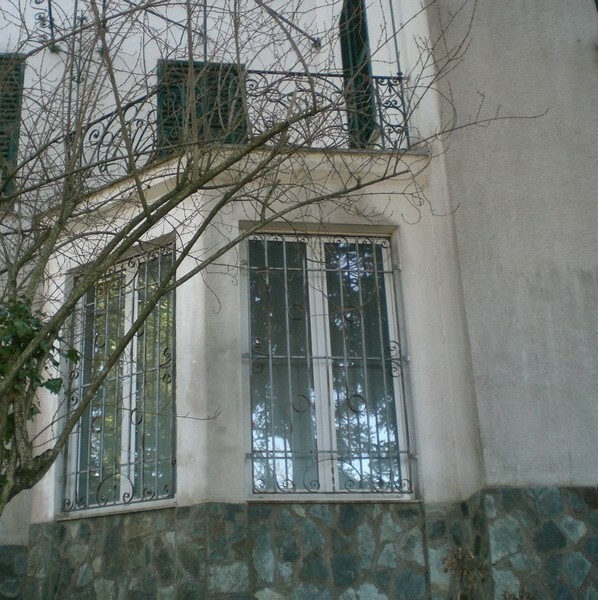 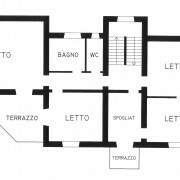 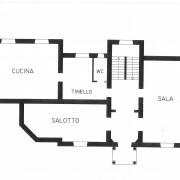 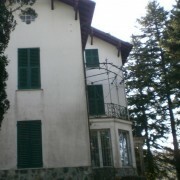 In the immediate countryside of Genova important villa on sale. 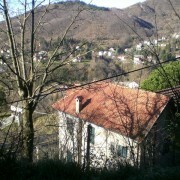 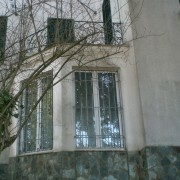 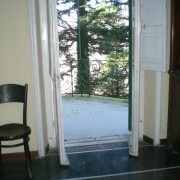 Three floors, beautiful green location with view on the valley, 14 rooms, 450 sqm. 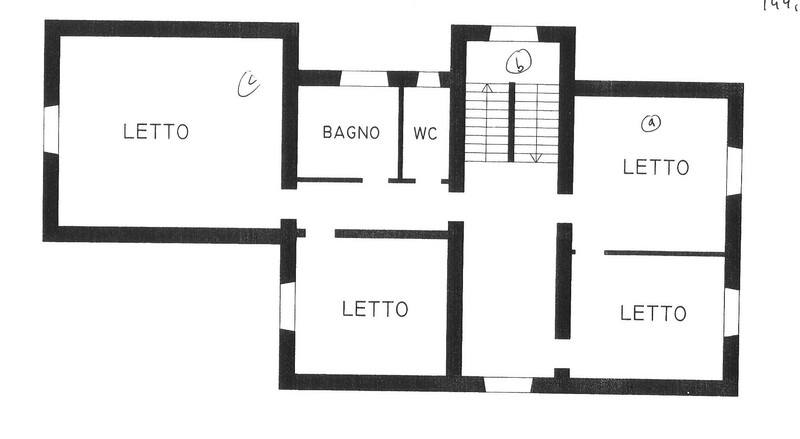 Possiblity to divide it into three separate apartments. 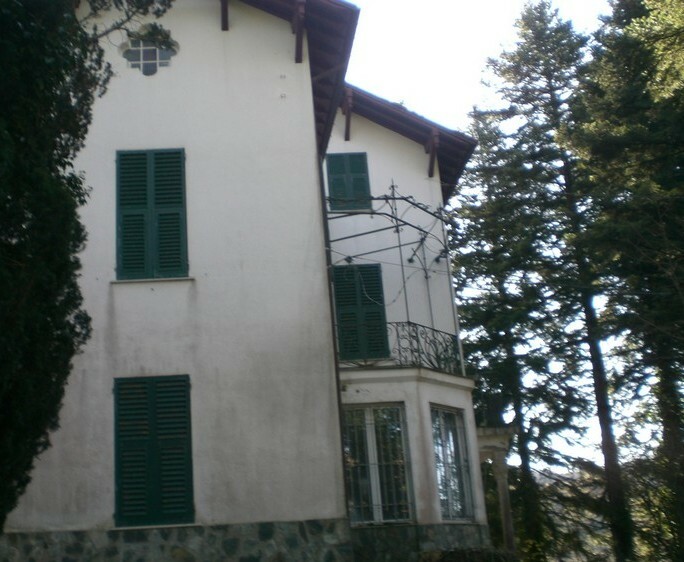 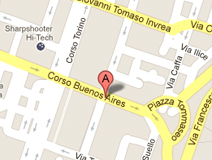 1500sqm garden and possibility of purchasing a large piece of land adjoining.